People are becoming more aware of taking care of themselves to promote both physical and mental well being. The last year has seen some consumers and watchdog groups fighting back against false claims and exaggerations, as they do not help anyone with their quest to become fit and healthy. This has involved some high-profile names such as Gwyneth Paltrow’s Goop that settled a lawsuit over the claims of its products, Jameela Jamil taking on influencers in the diet-shake industry and Facebook removed dozens of pages in a crackdown on pseudoscience. 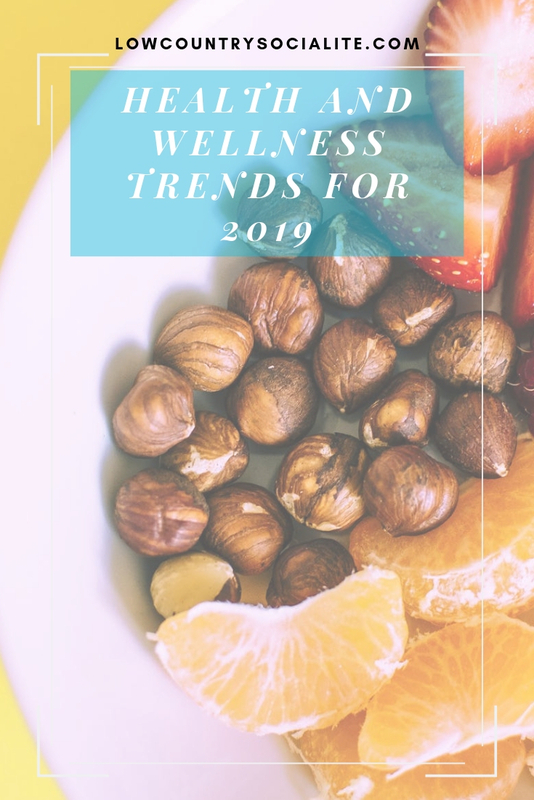 Despite much controversy surrounding it, the health and fitness industry has boomed as new innovations with more practical and affordable solutions have become available to all. On average, a visit to a physician lasts a few minutes and finishes with a prescription for medication. There are now companies that are bucking this trend and providing cover for much longer visits in the hope that the doctors will get to the root of a problem rather than just treating the symptoms. Approximately 70 of diseases in the US are because of lifestyle with more than half of the population suffering from chronic conditions such as diabetes, heart disease, asthma, or cancer. Parsley Health and Oak Street are just a few of the many companies trying to foster a better doctor and patient relationship where the underlying reasons for a health problem are found. They also want to encourage people to change some of their bad habits to improve their health, the idea behind this being that prevention is better than cure. A typical example is the products produced by Daniel Fung of Watertown CT. They can be useful for people who want to beat the smoking habit and more and more people are being led towards them in a bid to improve their health. It is said that sleeping problems have become of epidemic proportions in the US with more than a third of Americans not getting enough sleep on a regular basis. This has a detrimental effect on both their physical and mental health, and there are several new innovations to try and combat the problem. For the last few years, there have been sleeping aids appearing on the market, including sleep trackers and smart pillows. Now there is even a sleep robot to help insomniacs and a sleep couch, but perhaps one of the most novel ideas is a line of ice cream made by Nightfood. This ice cream is said to complement the human sleeping cycle and eaten before you retire will help to promote a good night’s sleep. As with many things that are newly introduced, at the moment there are patients who are unsure if they will want to use this service. The idea is that you can have a meeting with your doctor remotely by video conference and this can be great if you are feeling too ill to leave your bed, or for elderly patients who are housebound. The time the doctor saves means that they will be able to deal with more patients, and spend a little longer with each one. It might take some getting used to, but virtual doctors appointments are here to stay. Of course, there are many other new innovations in the health and fitness industry, but there are far too many far to be mentioned here. Just check some of them out online and you may be surprised how simple they can make it for you to become fitter and healthier. Which one of these are you interested in trying? 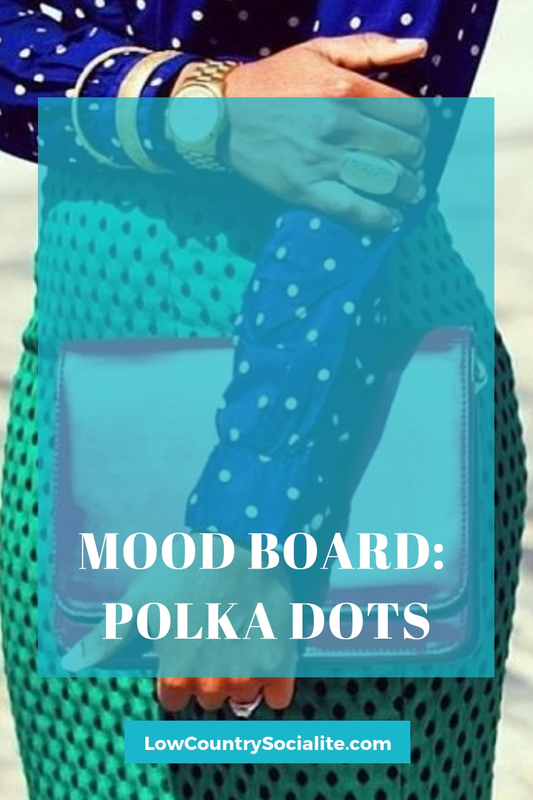 Don't miss the next post! 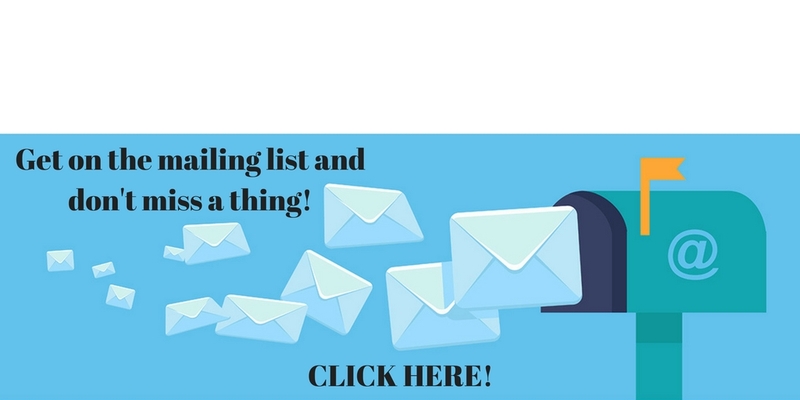 Click below to get notifications! Every day, people go about their lives without really living them. If this sounds like you, then you should consider how much potential energy you're not taking advantage of. With these tips, you'll be able to better energize yourself throughout the day. The nutrition from the food we eat is converted into energy. When you skip breakfast, you're upping your bets that you'll be able to make up for the lack of energy during the day. Shake Up Your Wake Up explains how breakfast is the most important meal of the day, and there are too many people who don’t take it as seriously as they need to. Me included. I rarely eat breakfast because I’m always in a rush. You might not have the biggest appetite in the morning, but you should still make a point of eating something, such as a granola bar or a piece of toast with nut butter. You don't want to force yourself to wait until lunch to kick up an appetite. If you have trouble making time for breakfast, get up earlier or heat up leftovers from the previous evening. You might also consider making breakfasts in advance that you can freeze and easily reheat. When your hunger is satisfied after a long night's rest, you can make your days much more productive. Smell is a sense that is too often overlooked as a powerful means of providing energy. Look for essential oils that appeal to you. doTERRA discusses how the aromatic use of essential oils such as mint and citrus can have an immediate effect on our mood. When you smell something pleasurable, like lavender, you can take your mind to a place of tranquility and comfort. My favorite essential oils are lemongrass and peppermint. Lemongrass always puts me in a good mood because it smells like lemon cake and I like to keep peppermint oil on my scalp because the cooling sensation helps with itchiness. To keep things exciting, try to mix up the oils you use. Not only can aromatic use of essential oils provide a boost in your energy, but they can also make your skin look better and help reduce anxiousness. It's hard to be low-energy and using your brain at the same time. If you find yourself struggling to stay alert, look for ways to use your brain. This could be doing word puzzles like crosswords or remembering lists of information, such as state capitals. TalkSpace talks about the benefits of having a consistent and rejuvenating morning routine. Instead of glancing at Twitter, or constantly refreshing Instagram, doing something more productive actually helps your mind prepare for the day. Aerobic exercise and meditation are some things you can do to make yourself more enthused throughout the day. You only have one brain, and you want to make the absolute most of it. Seeing yourself as unenergetic can become a self-fulfilling prophecy where you believe that you're doomed to a life of lethargy. These methods can show you just how misguided that kind of thinking is. Your days can be made so much more satisfying by bringing more energy into your life. If you enjoyed this article, here are a couple other articles you will also find helpful! 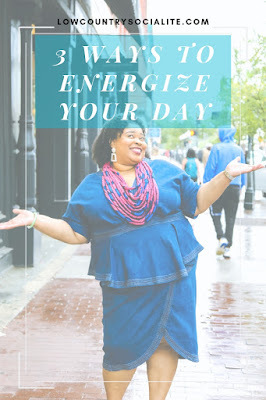 What are your favorite ways to energize during the day? If there’s one thing that can give you more confidence, make you look and feel better, and even improve your health, it’s having great posture. Unfortunately, many of us do not stand as tall and proud as we could, especially those of us that spend a lot of time sitting at a desk or whatever. More and more of us slouch than ever before and not only is it not a good look, but it could even lead to health problems like osteoporosis in the future. Slouching is the worst thing you can do for your posture. Over time it can lead to you putting extra stress on your spine, which could cause it to become painful or more curved. If you stop slouching, you can look more comfortable in your clothes, but more importantly, you will feel better and be less prone to back pain, too. It’s hard not to develop poor posture when you spend 8 hours or more each day working at your desk. One thing you can do is to use cushions to prop you up and keep you straight, but something that is even better than that is the standing desk. If you work standing instead of sitting, you will naturally improve your posture and maybe even improve your general health too. Many people find it comfy to recline their car seats so that they are further back but this can lead to poor posture and poor health. If you are going on a long journey, what you should really do is move your car seat as close to the steering wheel as you can comfortably manage. 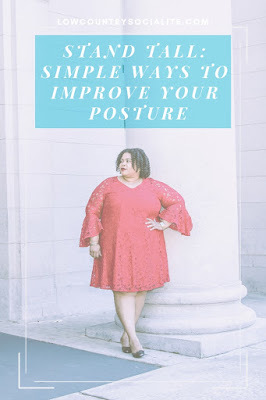 Then, ensure that your knees are bent a little at hip length so you can feel comfy while improving your posture when you do finally stand up again. This might sound REALLY weird, but studies have found that women who wear lipstick on a regular basis have better posture than those who don’t. Crazy, right? 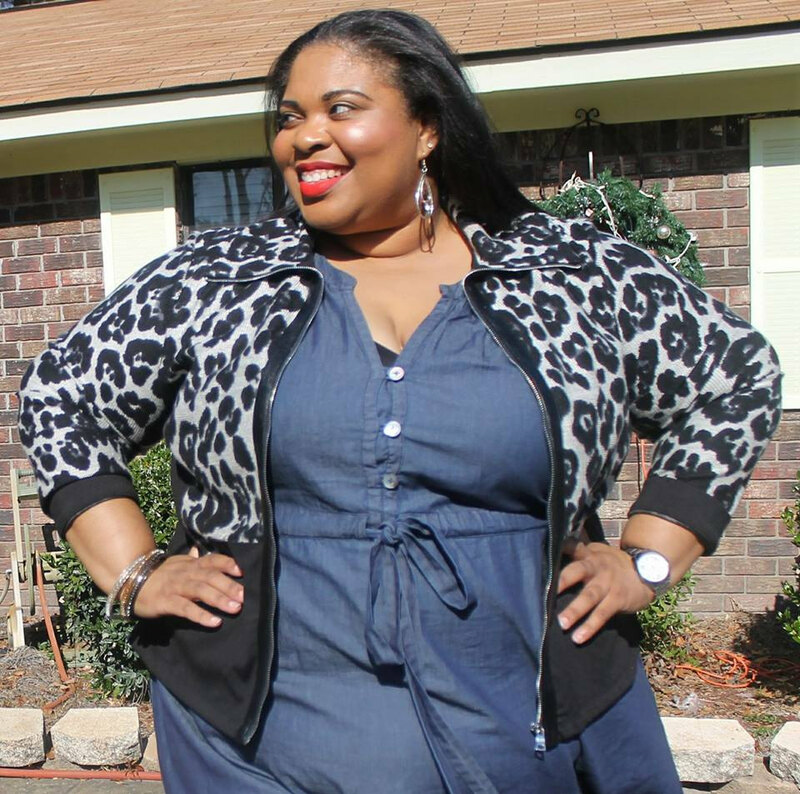 It is thought that the stretching posture that women adopt when they are applying their favorite matte liquid lipstick helps to improve coordination and balance. This, in turn, causes them to stand a bit taller than they usually would, thus improving posture. So wear your lipstick regularly, with pride! Yeah, they’re cute and they make your legs look amazing but try saving your heels for those special occasions when flats simply won’t do. Even though they look amazing, heels can be really bad for a woman’s posture over time. They force you into unnatural stances, pushing your spine forward, so that you may appear hunched over. 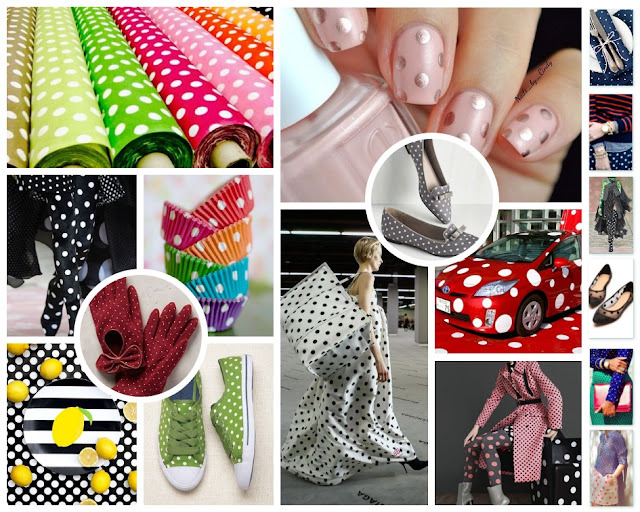 Get a cute pair of ballet flats instead- even if you have to keep them in your purse to change out for events. Improve your posture and your whole life will improve too! This year is moving right along and it has been a great year! A few bumps and bruises here and there, but overall it's been quite productive and even enjoyable. 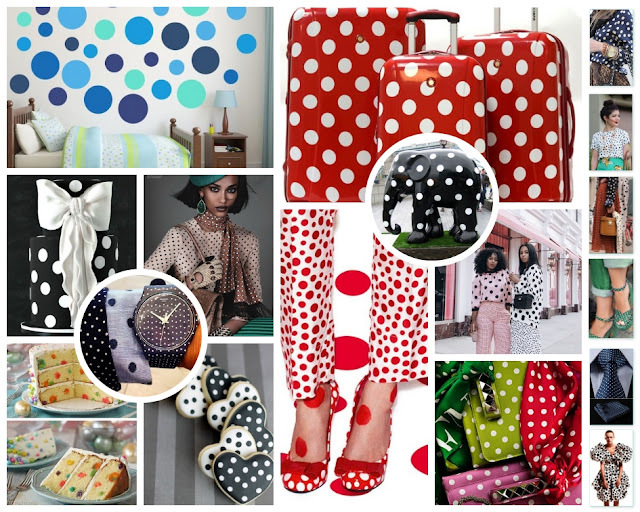 This month's mood board is filled with lots of polka dot fun! 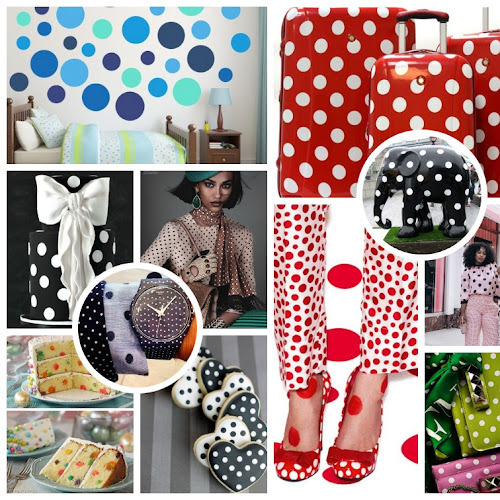 I've always thought that polka dot patterns were super fun and flirty, so what better choice to open up my birthday month! Yes, my birthday is this month and I'm so excited to bring you more content that will more or less be centered around my 38th trip around the sun! I'm excited about that and I'm also excited about the start of Spring! Hopefully this cold weather will shake off and we can start to have a little fun! I'm looking forward to Saturday day trips and fun cocktails with friends! What are you looking forward to this Spring? Let me know in the comments! As you go through life, you’re going to find that there are lots of different occasions that you may need or want to start something new. When you’re on a quest to be a better person, you are going to find that there are a range of projects that you might like to pursue. Maybe it’s a passion project or learning a new hobby? Maybe it's starting a blog or a new business? No matter what it is, you absolutely need to be sure that you’re starting off in the right way and sometimes the biggest obstacle is YOU. Let’s take a look at five steps that you can take when you want to make sure that your project gets off the ground. The very first thing that you will want to do as you embark on your project, is some research. Whether this is something that you’re doing for a hobby, learning and education, or a business, there will always be research to do. From the right courses to take or classes to join, to market research and finding your audience, you will want to make sure that you start your project out with the right information in your mind. In the beginning stage, you may want to think about putting some goals in place. When it comes to trying to achieve something, you will always find that you are able to keep yourself focused and work out what steps you need to take for success when you have goals in place. Make sure that your goals are manageable, measurable and include timelines. For example instead of this goal: I want to be more popular on Instagram, try this one: I want to grow my instagram to 5,000 followers by December of this year. This is a small goal that is manageable, it gives a number goal to reach for and also a deadline so you can gauge if you’re meeting your target throughout the year. For better results you can could break this goal down even further. If you need a little more help setting goals, try SmartSheet talk through, to set SMART goals in place. They can then help you to take your project in the right direction. Second of all, you may want to think about consulting the right experts for your project. When you look at the right services, such as those that LifeBrite Laboratories offer, you may be able to perfect your project. Maybe you need design experts or checks for compliance? Either way, it’s important for you to find the right experts for the task. The next thing that you’ll want to do here, is make sure that you’re staying true to yourself and being authentic during this entire process. Because if you’re doing this for you, then you have to make sure that you let your guard down and attempt to learn something new. 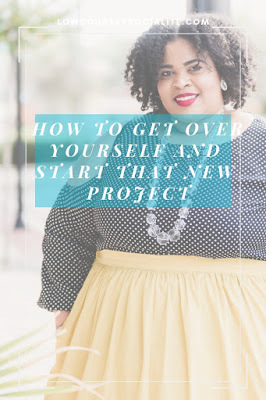 And if you’re starting a new blog or project, then it’s essential for you to be honest and yourself, so that your audience can connect with you. Follow my southern journey and let me show you how to live well, have fun and love yourself FIERCELY! Some of the Videos and Images used in this blog do not belong to me. They are the official media from various websites and credited back to their source. I make no money from these photos and take no credit for any of them. If any owner of said media is offended by the use of their work, please contact me at kirsten@lowcountrysocialite.com for immediate removal. The Low Country Socialite loves to share with others, however, please email me at kirsten@lowcountrysocialite.com if you are interested in using anything from my page. Simply notify for permission to use my photos, posts, etc. To copy and/or paste my work without permission or credit is illegal. This blog uses affiliate programs for monetization. That means that when you click on some links to different sites that I recommend and make a purchase, I receive a small commission to stay up and running. I only link to products that I use and approve of, however please do your own research and decide for yourself. © The Low Country Socialite. Design by FCD.